William Seward Burroughs II was an American novelist, short story writer, essayist, painter, and spoken word performer. A primary figure of the Beat Generation and a major postmodernist author, he is considered to be “one of the most politically trenchant, culturally influential, and innovative artists of the 20th century”. His influence is considered to have affected a range of popular culture as well as literature. Burroughs wrote 18 novels and novellas, six collections of short stories and four collections of essays. Five books have been published of his interviews and correspondences. He also collaborated on projects and recordings with numerous performers and musicians, and made many appearances in films. William S. Burroughs was born 5 February 1914 in St. Louis, Missouri. Burroughs was an innovative writer and artist in many media. A Harvard graduate, Burroughs followed his fascinations through the underworlds and subcultures of international cities including Tangiers, Paris, New York, London, Chicago, New Orleans, Vienna, Dubrovnik, Budapest, Athens, and Mexico City. Allen Ginsberg and Jack Kerouac were key figures in his life and early literary career. Teaching him to ‘see’ paintings, Brion Gysin was fundamental to Burroughs’ artistic development and shared with him such techniques as the ‘cut-up’, calligraphy, and painting with an engraved wallpaper roller. Other important collaborators include Keith Haring, Robert Rauschenberg, George Condo, Philip Taaffe, Antony Balch, Ian Sommerville, Robert Wilson, Tom Waits, and Kurt Cobain. In 1981, Burroughs moved his home to Lawrence, Kansas, where he began to make shotgun art. He went on to develop a wide range of painting techniques. From 1982 until his late years, he prolifically created visual art. Burroughs’ work has since been featured in over fifty international galleries and museums including Royal Academy of the Arts, Centre Pompidou, Guggenheim Museum, New Museum, Irish Museum of Modern Art, Los Angeles County Museum, and Whitney Museum of American Art. 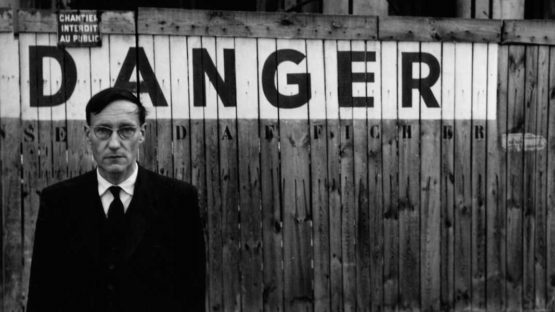 On 2 August 1997, Burroughs passed away at home at the age of 83.